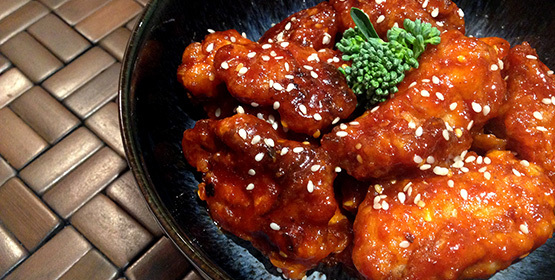 In Korean movies, we often see succulent Korean fried chicken served with an ice cold beer. Well, you don’t need to go all the way to Korea to try out this fingerlicking good chicken dish, as you can make it at home in 15 minutes. 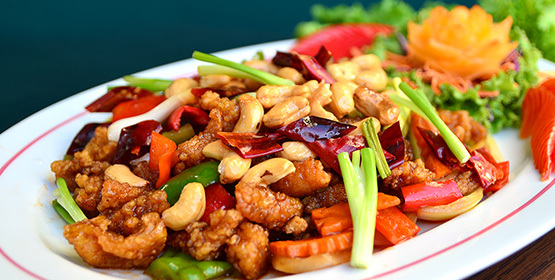 Crispy chicken coated with sweet chilli sauce is suitable served with rice or snacks, and of course, an ice-cold beer. Cut the chicken fillets into thin slices and season them with minced garlic, a pinch of salt and a pinch of paprika powder. Then dip the chicken slices into a whisked egg and dust them with plain flour (repeat this step twice). Fill a small pan with oil to heat up. Once the oil is hot, fry the chicken for around 3 minutes on each side (depending on how thick the chicken is), until golden brown. Once all the chicken is cooked, remove it from the pan and rest it on kitchen roll to drain the excess oil. Mix the honey, ketchup, soya sauce and Korean hot pepper paste together in a large bowl. Then fry the chicken again in the hot oil, cooking for another minute on each side. Use kitchen roll to drain excess oil from the fried chicken. 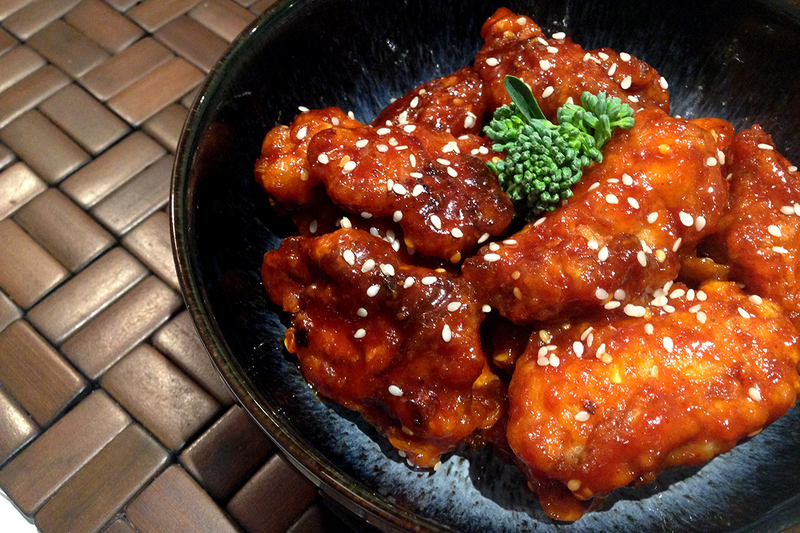 Finally, mix the chicken well with the sauce and sesame seeds and enjoy! 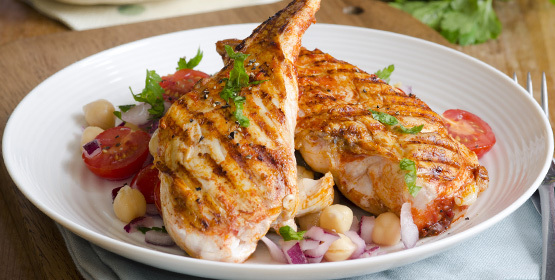 Join the meat tribe by cooking this tasty chicken dish on a Leisure range cooker. Choose from our large range of colours, take a look at our collection of, cream range cookers, black range cookers and red range cookers. A traditional family favourite, lasagne is made up of layers of rich beef ragu, pasta sheets, bechamel sauce and cheese. Forget burgers, the melt-in-your-mouth texture of this slow-cooked beef brisket is infinitely more satisfying. Come on in and share the feast. 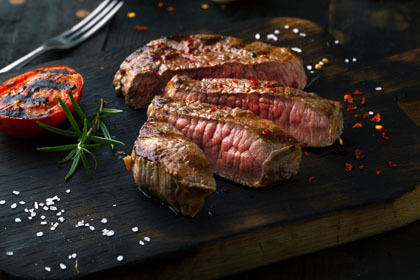 A lighter option for a main course. 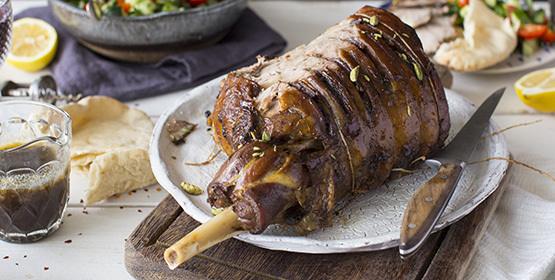 An update on a classic, hearty meal using South Downs Lamb. 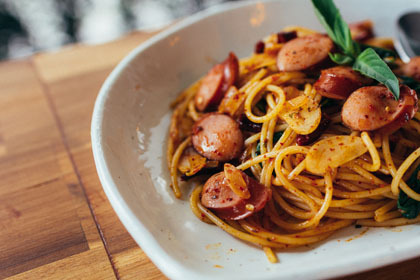 This recipe uses flavoursome sausages from Charcutier Ltd to create a dish that is tasty and relatively quick to make. 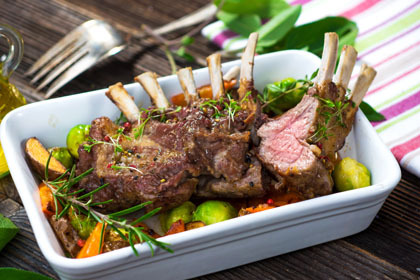 Nothing beats a perfectly roasted rack of lamb. 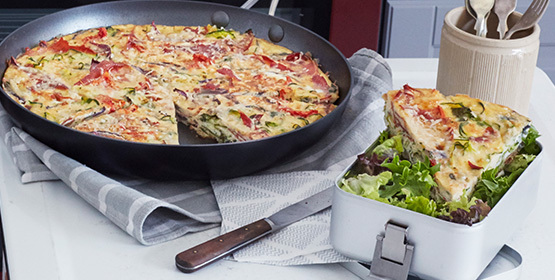 Enjoy it cold or store it easily for your travels, this frittata recipe is ideal for any occasion. 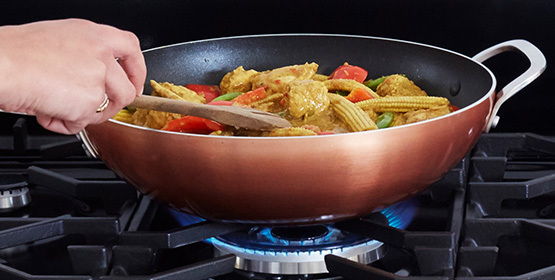 When you need a comforting dish that will make you feel cosy inside and out, this lovely aromatic Thai curry will undoubtedly hit the spot. 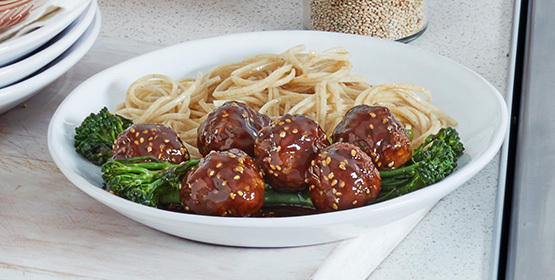 These tasty sticky hoisin and sesame meatballs offer an oriental twist on a classic dish and are delightfully straightforward to make. 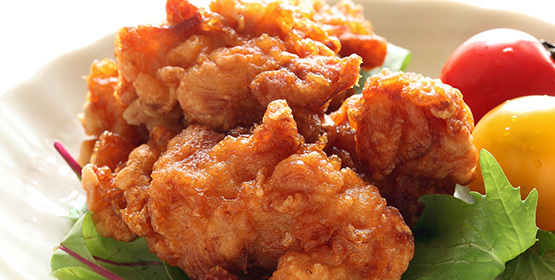 Crispy chicken coated with sweet chilli sauce is suitable served with rice or snacks, and of course, an ice-cold beer. 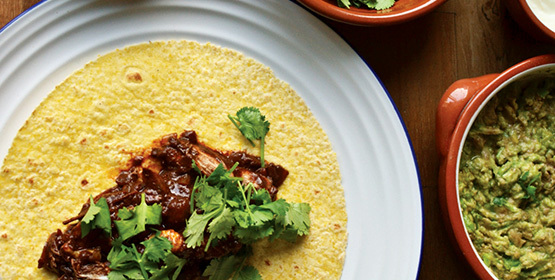 Traditional mole (pronounced Mol-ay) involves up to 30 ingredients and hours and hours of cooking. But panic not, this is definitely a less elaborate version than that! This delicious stir fry is so easy to make and tastes heavenly! 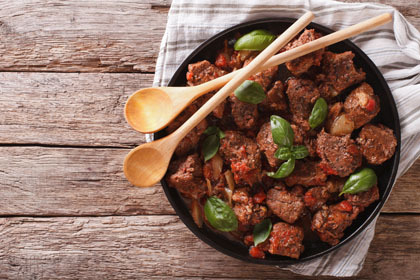 It’s the go-to recipe for a tasty dinner after a busy day. Using courgette in place of spaghetti gives this dish a healthy boost, and turkey mince is much leaner than beef, so this recipe is perfectly healthy. 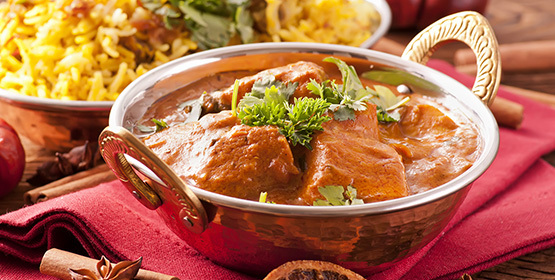 This beautifully fragrant, mild lamb curry is perfect when you need something easy to make, but tasty enough to awaken those taste buds. This dish was created after a spice cupboard clear-out. I noticed that some of my spices were getting close to their best before date, so figured I would throw them together and Moroccan Chicken Gourmand-Style was born! 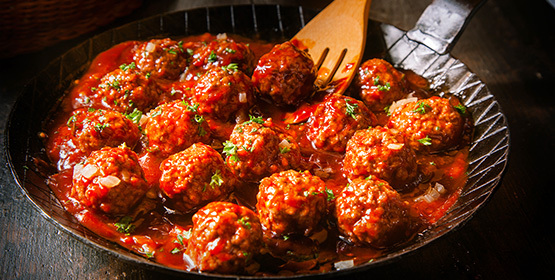 I love good food and this recipe is too amazing not to share. I've used turkey as a low-fat alternative and also because it's delicious! 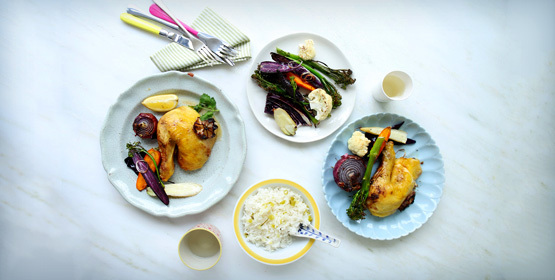 This Vietnamese style roast chicken, infused with lemon, kumquat and bay leaves and pineapple sage results in a delicious meal.